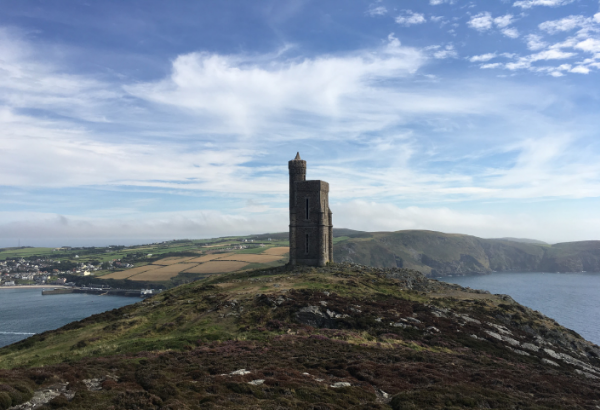 Whether you're considering moving back to the Isle of Man or looking for a new place to call home, the Island has a lot to offer. There has never been a better time to move to the Isle of Man! 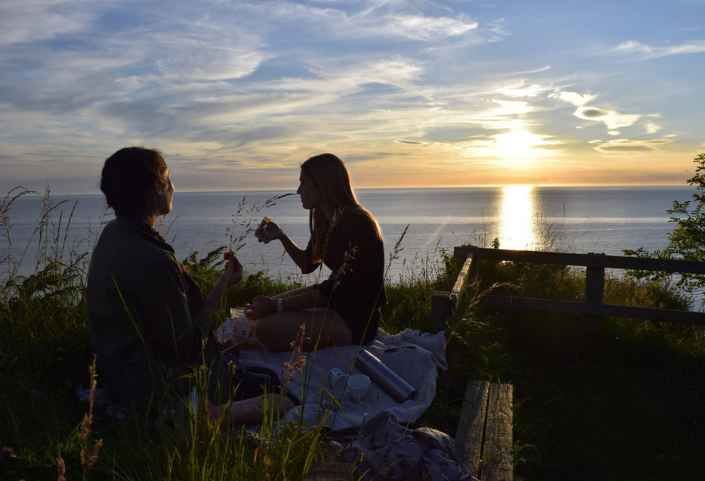 Here at Locate.im we've pulled together our top 10 reasons to move back to the Isle of Man. 1. Hundreds of job opportunities! There has never been a better time to find a job on the Island. The unemployment figure is incredibly low and recruiters are snapping up workers – particularly in ICT/e-Business, e-Gaming, Financial and Professional Services, Medical professions, and Teaching. 2. Automatic work-permits for your spouse or partner. Making the move back to the Island is easier than ever for you and your partner. If you're Manx, you don't need a work permit but for many years your partner/spouse did. This changed in November 2017 with automatic 1-year work permits for cohabiting partners of Isle of Man workers. The application is simple, straightforward and can be done completely online. On average, Islanders have a 14% higher salary than their UK counterparts. And with some of the lowest tax rates in Europe (the top band of income tax set at 20% in comparison to the UK's 45%), you have more disposable income to spend. 4. You can make the most of your free time! With an average commute time of only 20 minutes, many people are home for 6pm each night, if not earlier – compare this to UK cities, where the daily commute is tiring, expensive and just infuriating! The BBC estimate the UK daily average commuting time to be 54 minutes, whilst research by the University of Montreal shows that long commutes leave you more susceptible to chronic stress. Meanwhile, on the Isle of Man, you'll have time for a yoga class before work and a bike ride before dinner! 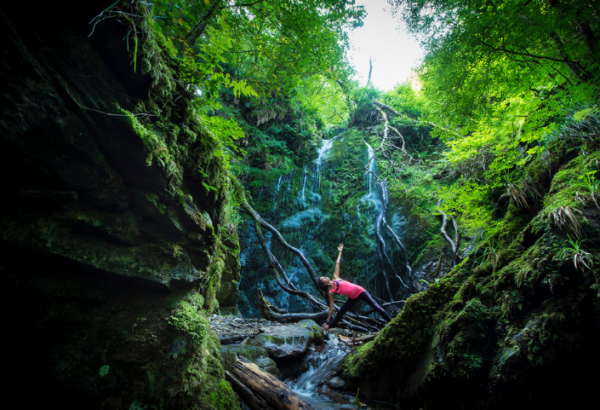 Yes, that really is a lady doing yoga in one of the Island's many glens. 5. Career progression is normally quicker than in the UK. When Daniel Pieciak moved to the Isle of Man from Poland he was amazed at how quickly he has been able to progress professionally in such a short space of time. "(Moving to the Island) has secured greater stability for my family and allowed me to learn a lot of exciting trades, from payroll, through to bullion trading and now e-Gaming – one of the most exciting and rewarding industries I have ever worked in." Find out more about Daniel's story here. Lee Williamson recently moved back to the Island after living abroad for several years. “There were great opportunities for me in terms of my work life on the Isle of Man. My role is Senior Technical Consultant at Skanco Business Systems and I have been in the role 2 months. I work closely with the management team to bring new cybersecurity services to new and existing customers here on the island, having been delivering these services and speaking on the topic internationally over the past 3 years.” Find out more about Lee's story here. 6. 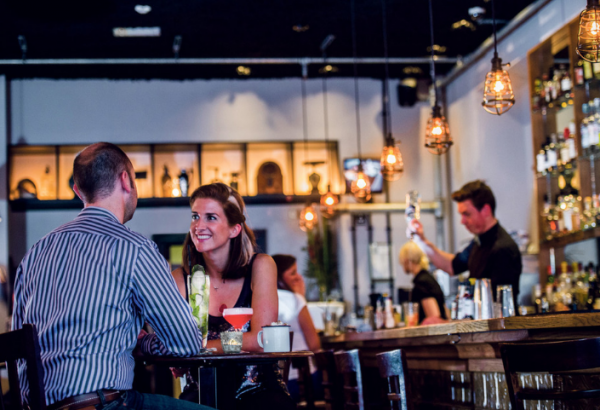 There are more and more events to fill up your social calendar! Why not come back for a visit and see what’s been happening since you’ve been away… you won’t want to leave again! 7. The Isle of Man is safe. Like really, really safe. 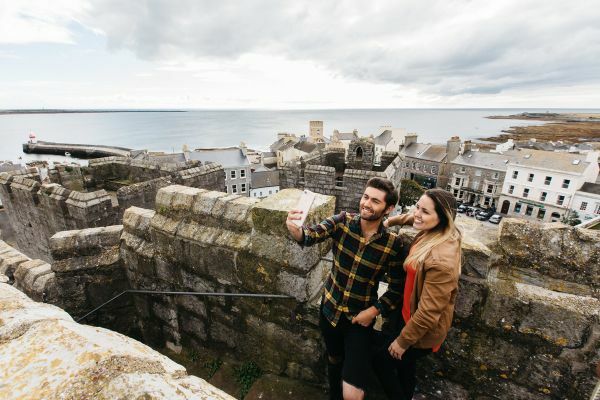 Our very own Chief Constable, Gary Roberts announced that the Island remains the safest place to live in the British Isles, with crime levels a third that of the UK. You'll soon find out we're all a lovely bunch of people living here! 8. Because it's simply stunning- even UNESCO said so! 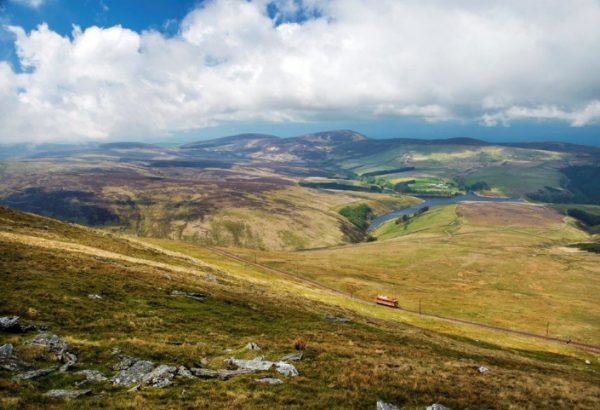 In March 2016 the Isle of Man became the first entire jurisdiction (in the world!) to gain international UNESCO Biosphere status. This prestigious award shows how a thriving, diverse, modern economy can co-exist and complement a healthy ecosystem and community. Credit Ray Collister / UNESCO Biosphere Isle of Man. 9. You can escape the hustle and bustle. The population density of the Island is just 150 people per square km giving you space to breathe. 40% of the Island remains uninhabited, so there is still plenty to discover! You're never more than 8 miles from the sea, no matter where you are in the Island. With scenery like this, a walk in the Manx hills or a trip to the sea can inspire anyone to want freedom from the daily grind of city living. 10. Because there’s no place like home. 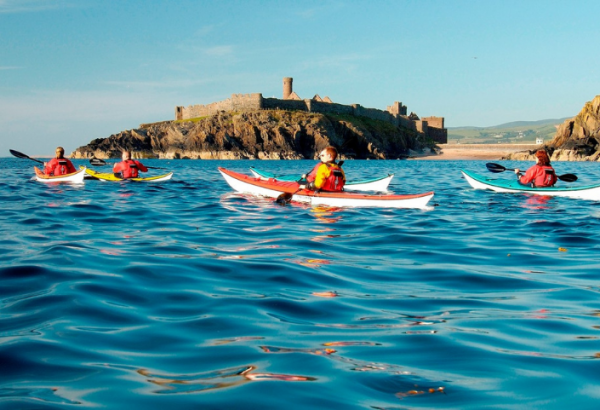 We all know it's awesome to be able to spend time away from the Island at University, travelling or just experiencing life elsewhere, but actually, there's nowhere in the world quite like the Isle of Man. Start looking for job opportunities on the Isle of Man. Search Jobs Now.